Raise your hand if you’ve played soccer. Okay, now raise your hand if you’ve played golf. I’m guessing that the number of hands that went up for soccer was significantly higher than the number that went up for golf. Just a hunch, but I bet I’m right in assuming most of you have either never played golf, or have played a limited amount. I’m definitely one of those people – aside from minigolf or TopGolf, I’ve never really swung a club or played a round. Working in the golf industry has taught me that I am not alone. In fact, the golf industry is struggling now to bring younger (millennial) golfers to the game. And women. Lest we forget that for so long golf was a “gentlemen only,” very exclusive sport. It still carries some of that stigma, which has definitely been seen as a hurdle to attracting new golfers to the links in recent years. Not to mention the fact that learning golf takes time, can be expensive, and can be really intimidating if you don’t have someone showing you the ropes. To combat this, golf-hybrids have entered the market. New games that mimic golf, or incorporate elements of golf are popping up across the country. Aimed at attracting new players to the course, sports like Snag Golf and FootGolf have gained popularity in recent years. I hear about FootGolf alllll the time at work. 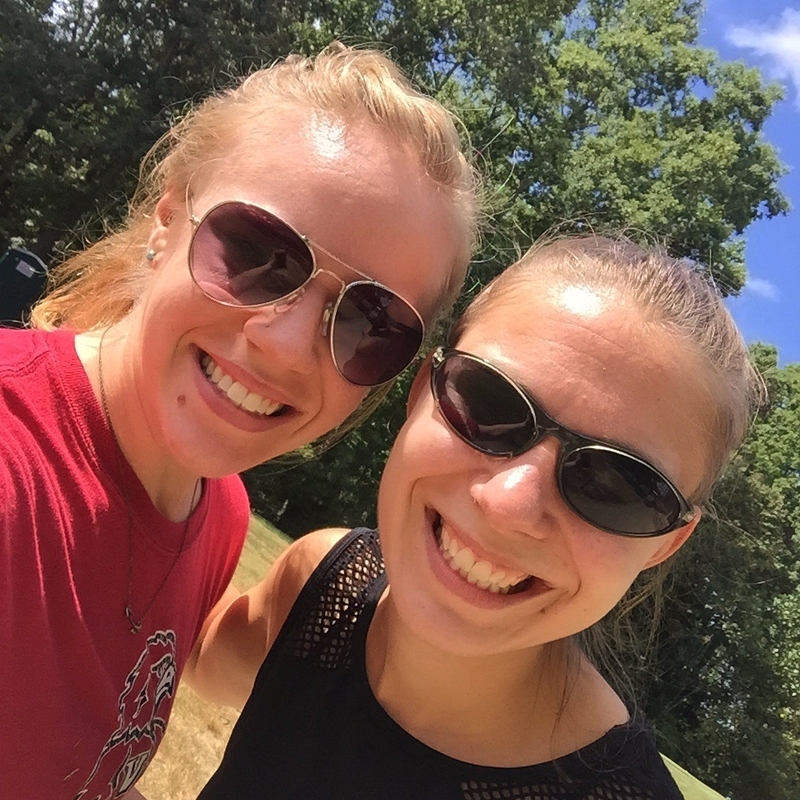 My friend Sarah is on a millennial golf task-force, and I’ve also been involved in conversations surrounding millennials in golf, so when a Groupon for FootGolf popped up in Sarah’s email, we immediately decided that a double FootGolf date was in order. Basically, you take soccer balls out on the golf course, and bomb them down the fairway toward an oversized hole. The goal is to get the ball into the hole in as few kicks as possible. Easy peasy. So, last weekend, Sarah, myself and our significant others loaded up and headed out to our tee time. We were excited. I promise. We were all a little interested to see how well this adventure would go – while three of the four of us had played golf before, none of us were soccer players. As it turns out, neither mattered and after warming up (the first hole was a little bit of a doozy… staying out of the rough was tricky), each hole got progressively better. 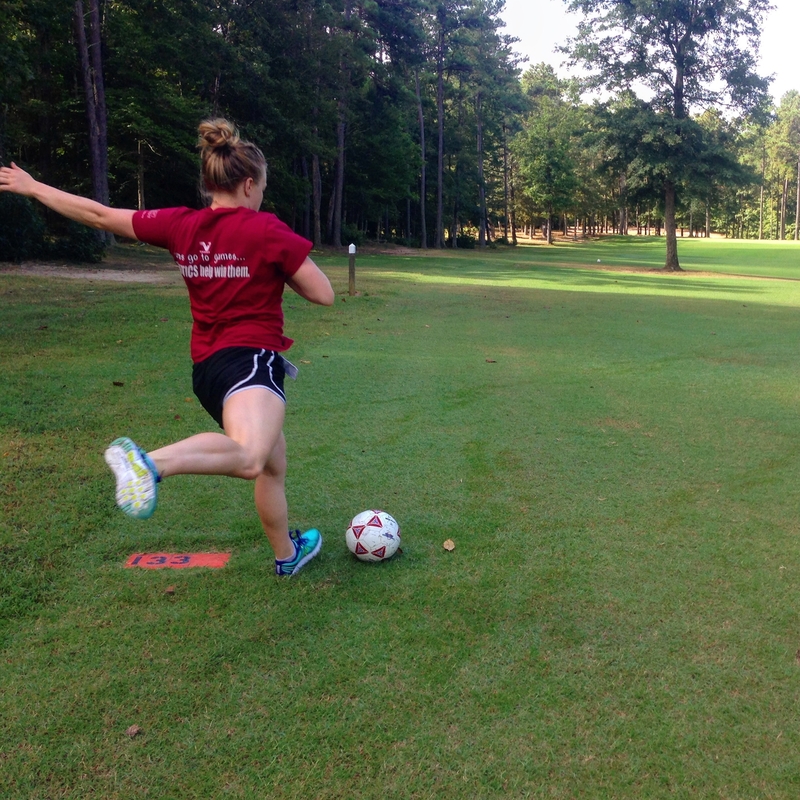 At Cameron Hills Golf Links, the FootGolf holes are on the same course as the golf holes. The tee boxes are often in different places and the holes themselves are fairly well separated. That said, we were pretty much on top of the golf course and there were traditional golfers playing while we were out there, which got a little hairy sometimes. We actually hung back and let a couple of folks play through so that we could take our time and stay out of their way. This is obviously a point of contention among traditional golfers – sharing the course with non-traditional players. But hopefully, sports like FootGolf can combat that mindset, which will ultimately help open doors for others to the game of golf. We rented carts, but it was pretty apparent that walking the course would probably have been more efficient, and would likely have improved our pace of play. I think we wasted more time moving the carts than anything else. All in all, we had a great time. We played 9 holes (we could have played 18, but due to previous engagements, we abbreviated our game), had a few beers, and enjoyed a beautiful morning on the links. We found out, too, that East Potomac Golf Course (a public course in DC) is now offering FootGolf as well, so we’ll definitely be checking that course out in the near future! 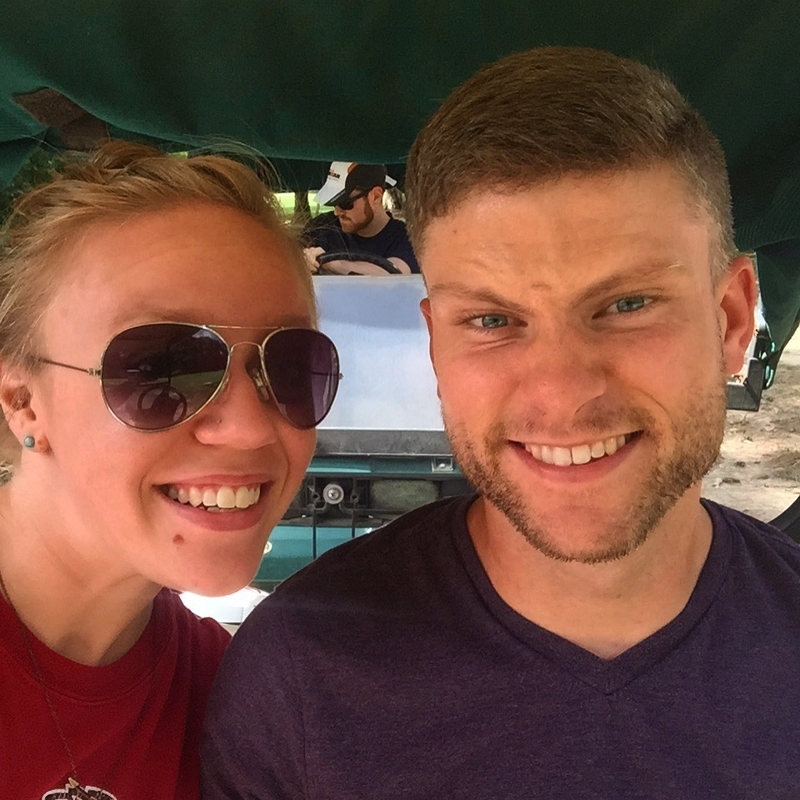 This entry was posted in Fun stuff and tagged fitness, foot golf, golf, golf course, golfing, kyle, soccer. Bookmark the permalink.